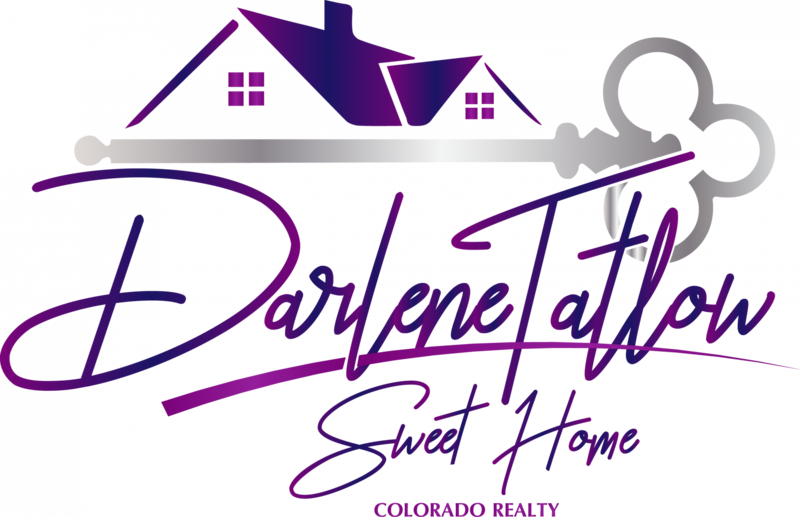 At Sweet Home Colorado Realty, my focus is to help you sell your home in Colorado faster, for more money… and help you find and buy the perfect home with less hassle. 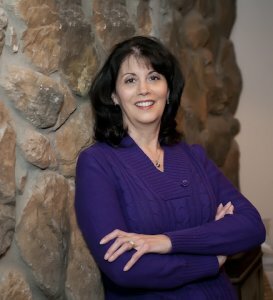 My specialty areas are Bennett, Strasburg, Byers, Parker, Aurora, Monument, Larkspur, and Castle Rock, but I will pretty much go anywhere to help you sell and/or buy a home! I have extensive experience with ranch properties, vacant land, single family homes, townhomes, and condos. It is also my goal to educate you on the entire process and to hold your hand throughout the transaction and even after you are in your home! I am your real estate agent in Colorado for life! 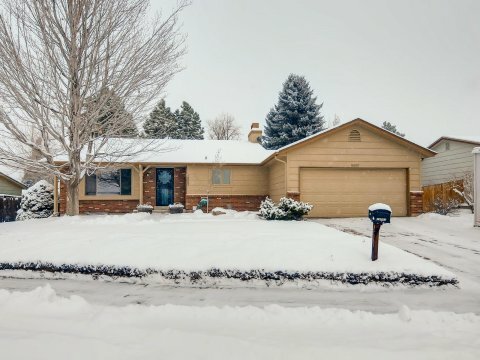 The content relating to real estate for sale in this Web site comes in part from the Internet Data eXchange ("IDX") program of METROLIST, INC., DBA RECOLORADO® Real estate listings held by brokers other than SWEET HOME COLORADO REALTY are marked with the IDX Logo. This information is being provided for the consumers' personal, non-commercial use and may not be used for any other purpose. All information subject to change and should be independently verified. Full IDX Disclaimer. DMCA. Comparing Real Estate Agent in Colorado? Buying or selling a property in any of these areas: Bennett, Strasburg, Byers, Parker, Aurora, Monument, Larkspur, Castle Rock, or really anywhere in Colorado? Excellent! I have sold homes in many areas and really enjoy learning about different areas and sharing them with you. As you know there are lots of options when it comes to picking a real estate agent in Colorado and you’ve got a decision to make. If you’re looking to sell your home, SWEET HOME COLORADO REALTY can help you sell your house for the highest price, making it effortless for you on your terms. If you’re buying a home, SWEET HOME COLORADO REALTY has the experience you need to help make the buying process easier, less time consuming, and we’re on your side to help make sure you get the best deal while we worry about all of the details. Either way, countless local home owners SWEET HOME COLORADO REALTY to help them wade through the real estate buying and selling process while keeping more cash in your pocket and helping you save the time and headache of working with less experienced brokers. Give me a call at 720-378-3988 or dive into the resources we have on this site. Looking for a home in AURORA? 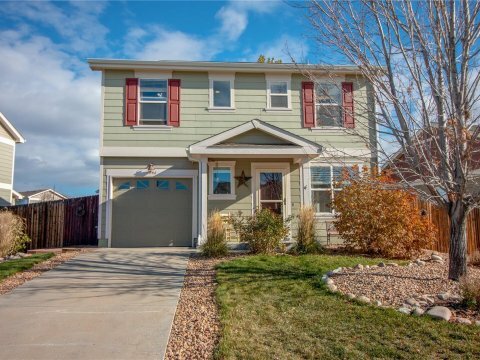 Search available listings and experience buying a home with SWEET HOME COLORADO REALTY.